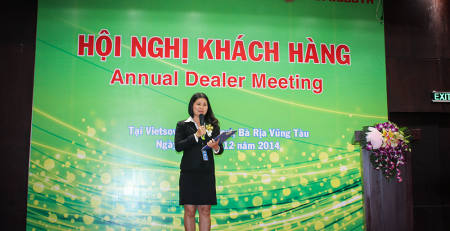 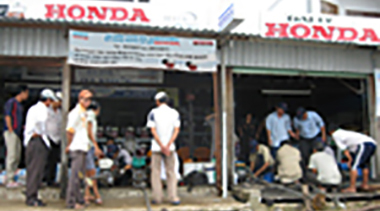 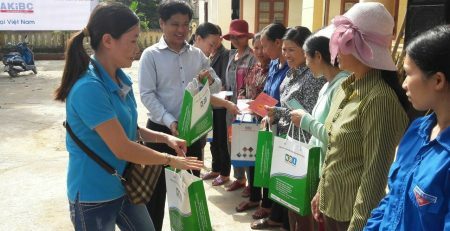 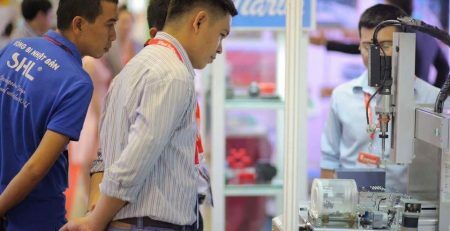 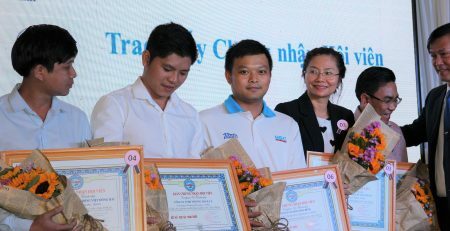 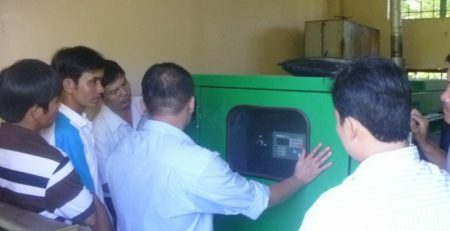 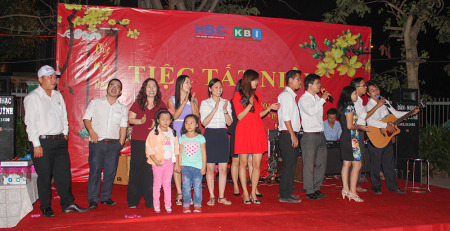 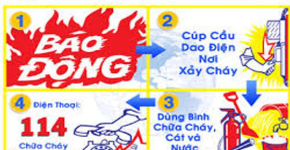 At 3 P.M, January 14, 2016, the representatives of Tam Binh Ltd Company (TBC) and their partner – Kim Binh Industrial Corporation Company (KBI) took part in “Corporation Development Program in 2015 between Corporation Project Management Department 1 and Partner” organized by MobiFone Corporation. 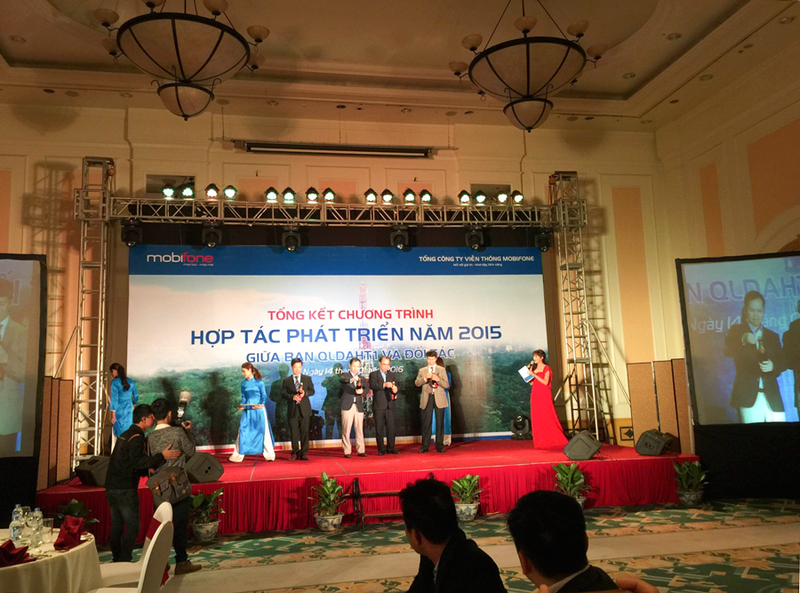 The award was held at Daewoo hotel -360 Kim Ma ,Ba Ðinh, Ha Noi. 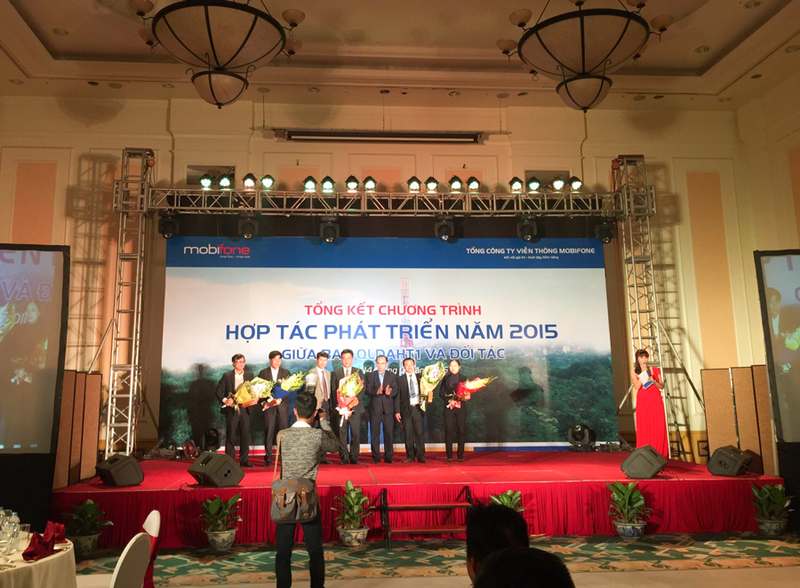 At the meeting, the organization department gloried 5 strategical partners and leading suppliers of MobiFone Corporation as well. 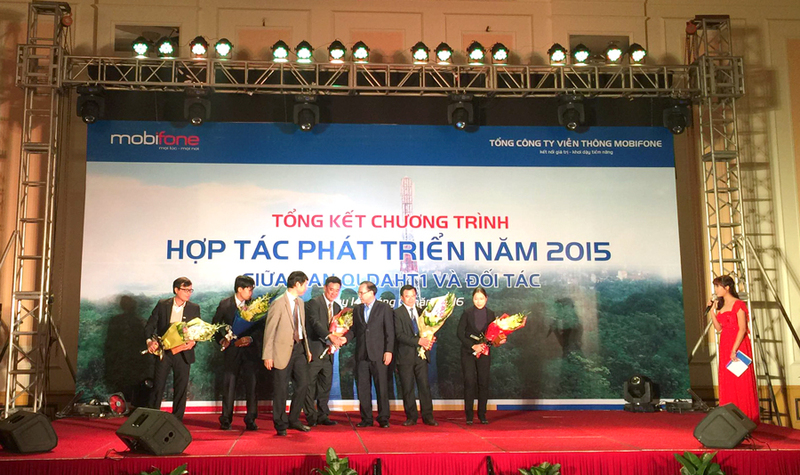 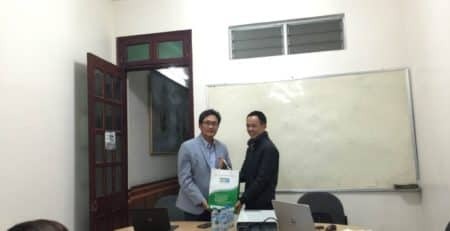 Kim Binh Industrial Corporation Company is one of five strategical partners of MobiFone was mentioned firstly to receive gifts and flowers given by CEO and board of managers of MobiFone Corporation.. 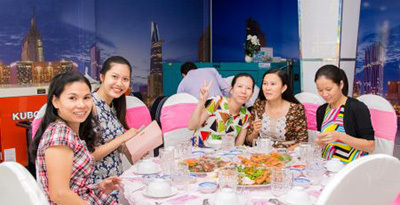 The images of 5 partners gloried taking photos with organization department at the meeting.